I can't balance and breathe at the same time. It sounds like a simple enough exercise, but it's actually harder than it seems. What makes this self-revelation even sadder is the fact that I did dancing (including ballet) for many years when I was younger; so in reality I should be a lot more coordinated than I actually am. On my road to recovery from hamstring tendonitis I was advised to try doing yoga to help strengthen my core (I have a weak core and pelvis....or so they tell me). So I did some research and spoke with other runner friends and decided I would give it a try. I'm not deterred though. I have read so many articles that emphasize the importance of yoga for runners so I plan to attempt it again soon (hopefully my instructor will take me back). I may have to modify some of the moves because of my injury (and the fact that I still have to work on balancing and breathing simultaneously). P.S. I will be able to achieve inner peace and free my mind by the time my hair reaches that length (and I grow a cute mole). Yes for yoga? What are your thoughts? If you had to choose Yoga or Pilates which would it be? Ha! I think coordinating your breath with movement is one of the most challenging aspects of yoga but when it happens (and it will happen) your entire outlook on life will change. That might be a bit dramatic but you will learn how to breathe from your diaphragm which in turn oxygenates every cell in your body. 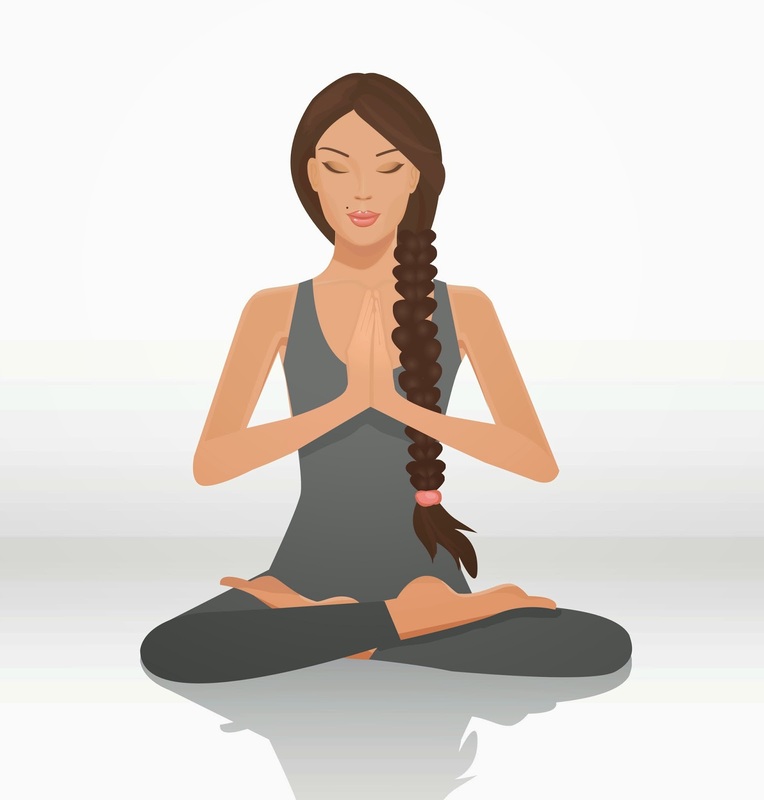 The rhythmic breathing also allows you to get deeper into poses and helps your concentration which helps balance, etc. In order to be a well-rounded runner, you must do cross training and yoga helps you strengthen and lengthen those muscles that are over used as well as those that are neglected. 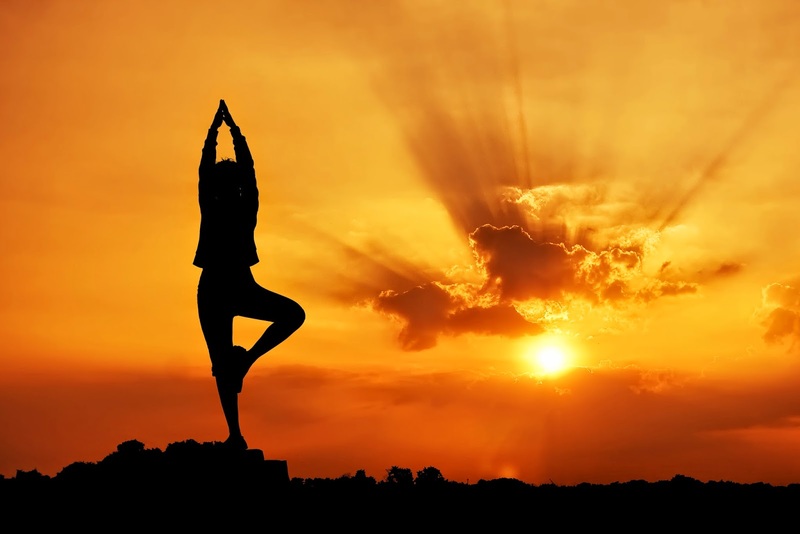 Besides the many physical benefits, the mental benefits of yoga are incredible. It will help you calm down and create space in your body to release any tension or stress. It will help strengthen the mind to block out any doubts or fears and allow you to build the mental stamina you need to achieve your goals. I can go on and on. Even if you do 10-15 minutes a day of focused breathing, stretching and meditation, you will feel a tremendous difference.